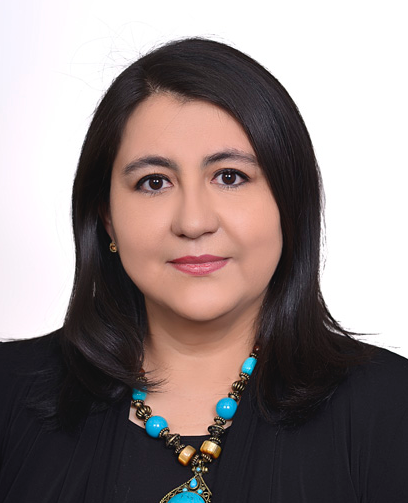 The Associated Students of The University of New Mexico (ASUNM) recently issued a joint commendation to recognize Elsa Maria Castillo, associate director of the School of Engineering’s Engineering Student Success Center. Castillo, who is also the senior program manager for scholarships and career development in the School, was honored by the group for her extensive work in connecting students with faculty and companies, along with facilitating internships and jobs for students. In addition, she was recognized for her work with various student organizations and student conferences. Copies of the proclamation were sent to both President Garnett Stokes and Christos Christodoulou, Jim and Ellen King Dean of Engineering and Computing.